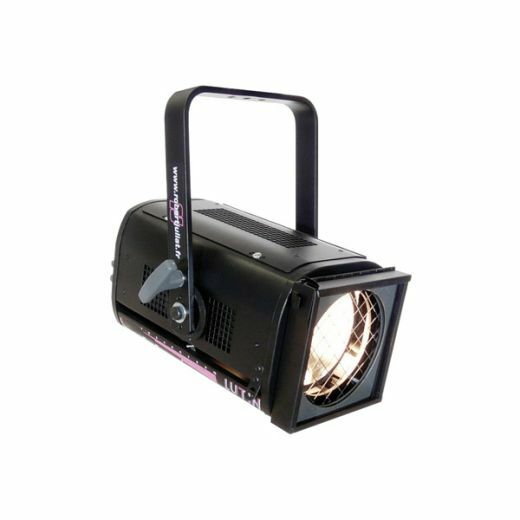 The 329H has long been the industry standard for 2.5K units and is a favourite in theatres, opera houses and concert halls the world over. 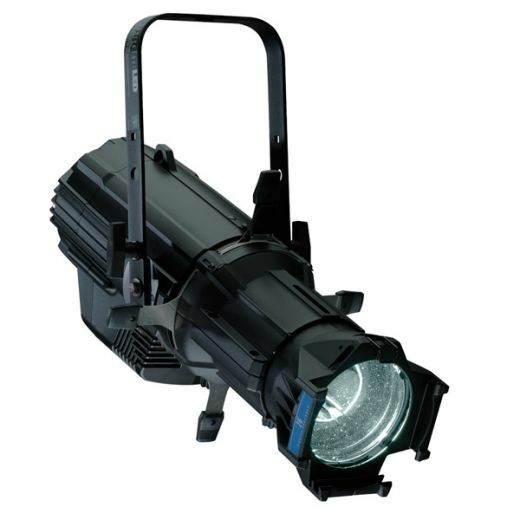 Unlike most products on the market which use GY16 lamps, Robert Juliat uses a G22 lamp socket which guarantees the 329H’s reliability, holding the lamp securely in place to ensure there is no electrical arcing, even when the fixture is pointing vertically downward. 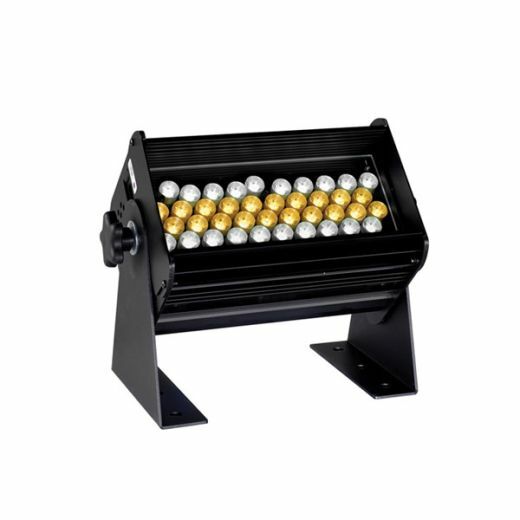 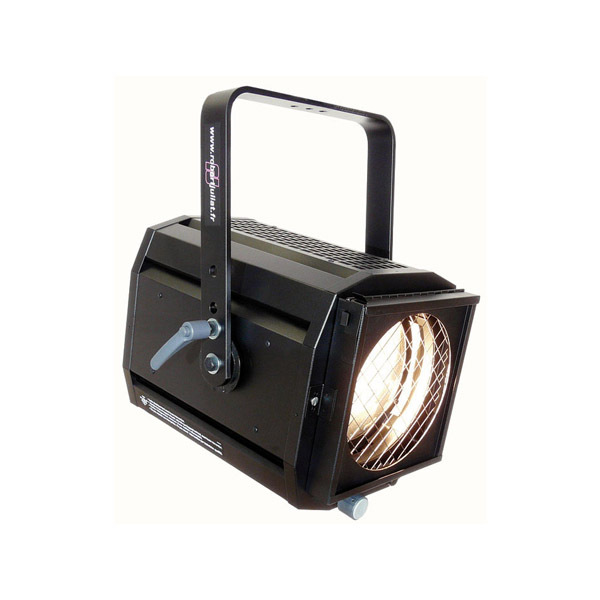 The socket also offers a longer lamp life and enables the use of a 2500W lamp. 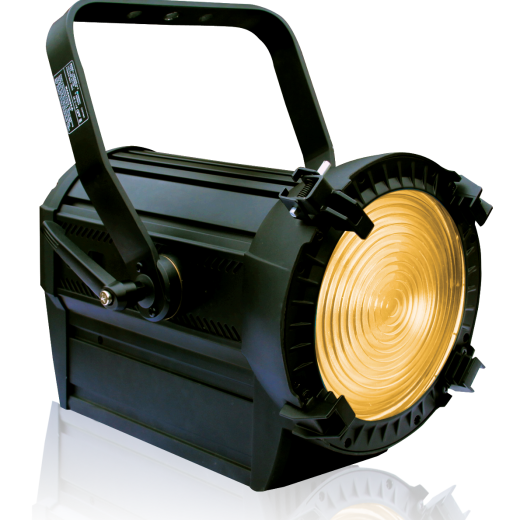 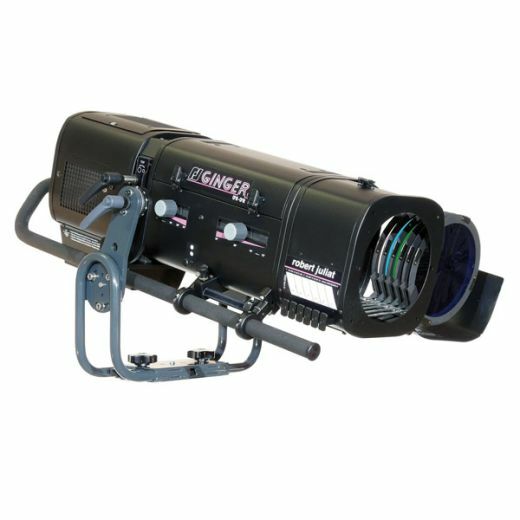 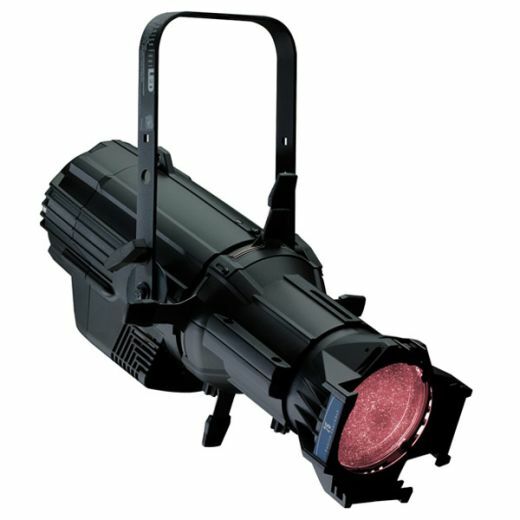 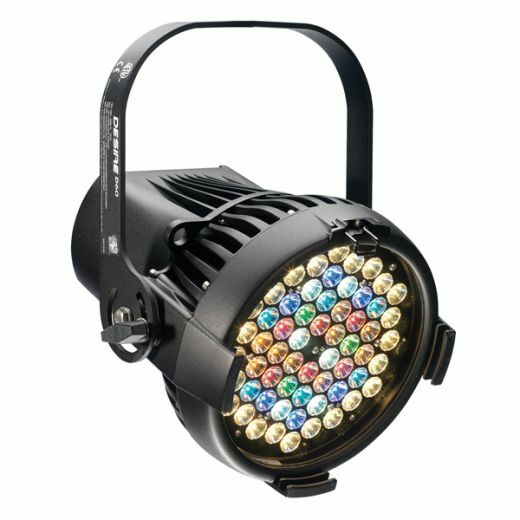 Ideal for medium to large venues and for rental companies, the 329H is now a classic! 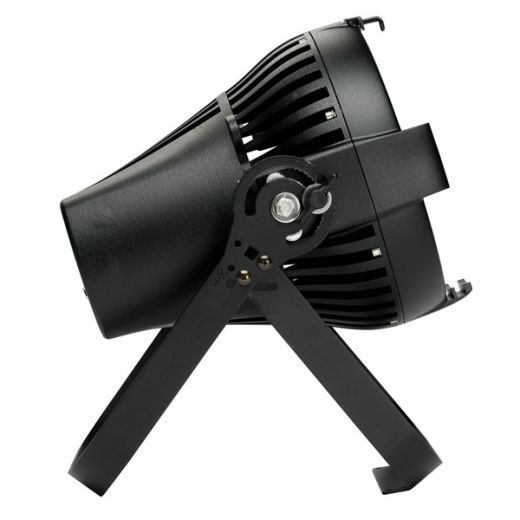 Tags: fresnel, lamp, Luminaires, pc, pebble, pebble convex, projector, robert juliat.